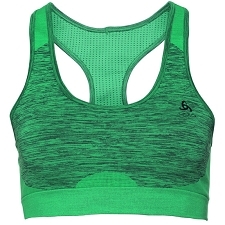 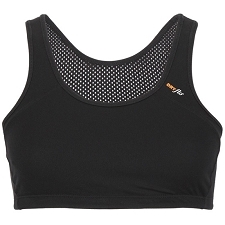 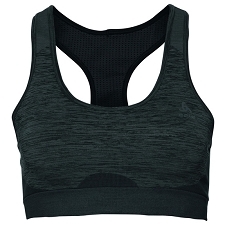 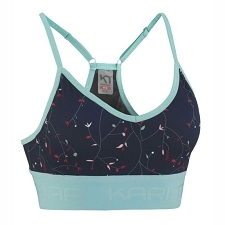 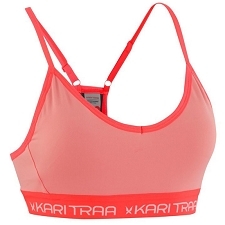 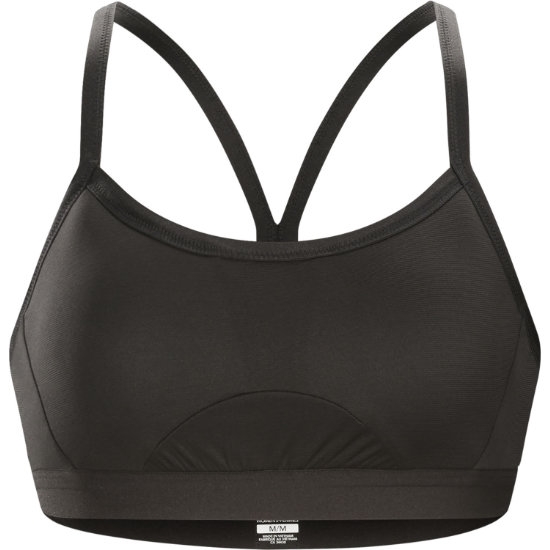 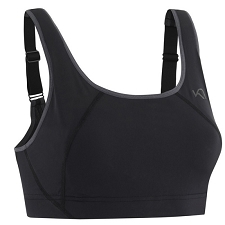 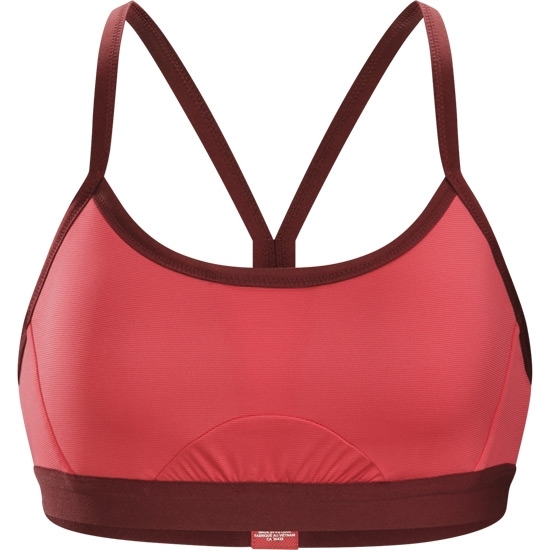 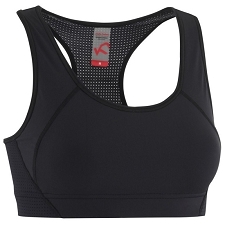 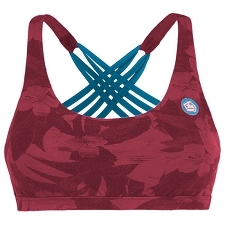 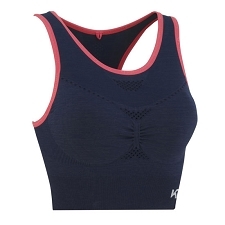 The Phase SL Bra offers moisture management and light support for low−impact activities. 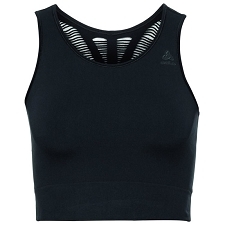 The Phasic™ SL fabric is soft next to the skin, moves with the body, and uses advanced fibre technologies to quickly wick away moisture. 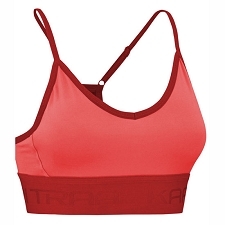 Durable and light, the versatile high performance designs for diverse activities and conditions. 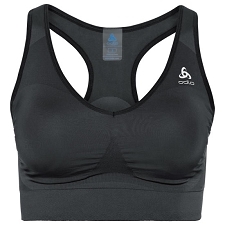 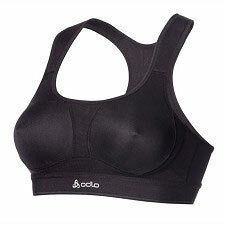 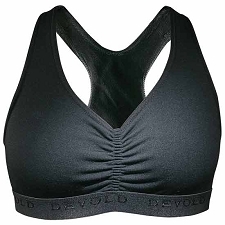 Customer Opinions "Phase SL Bra W"